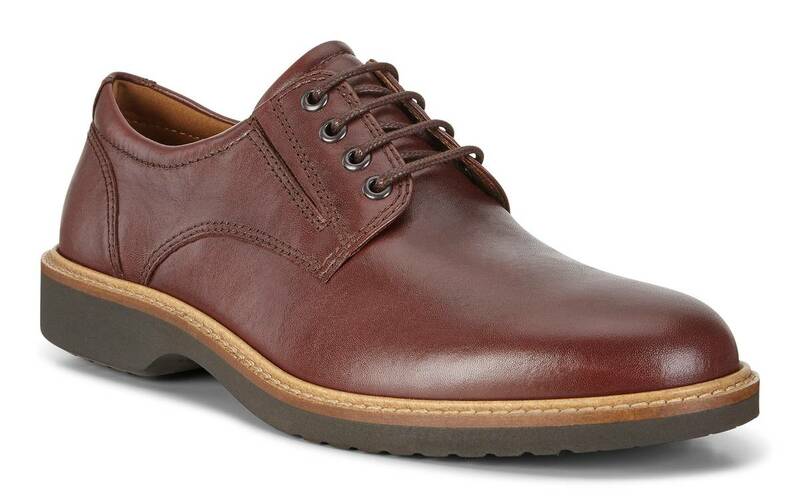 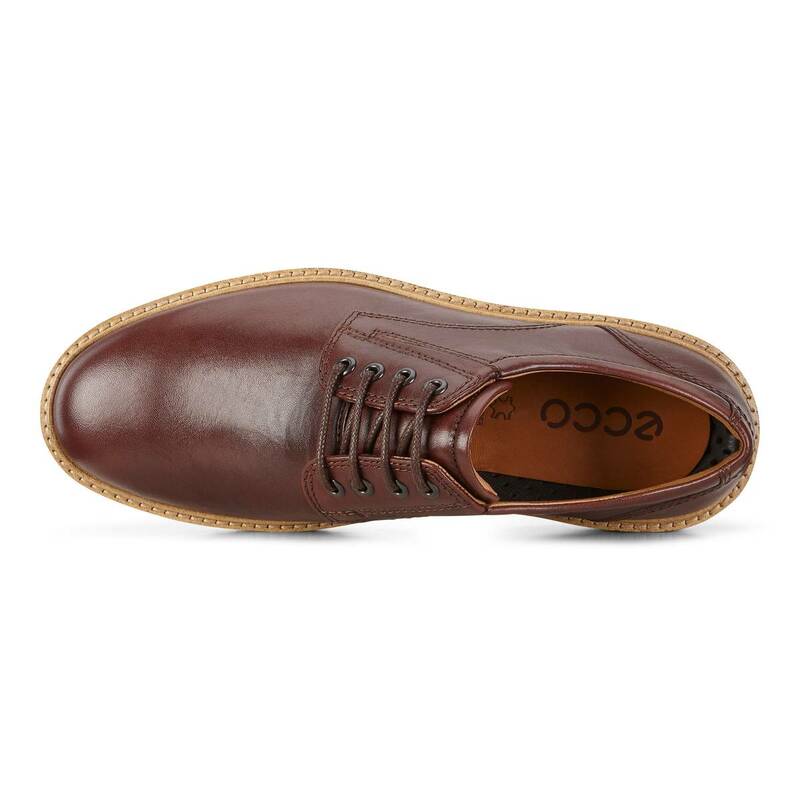 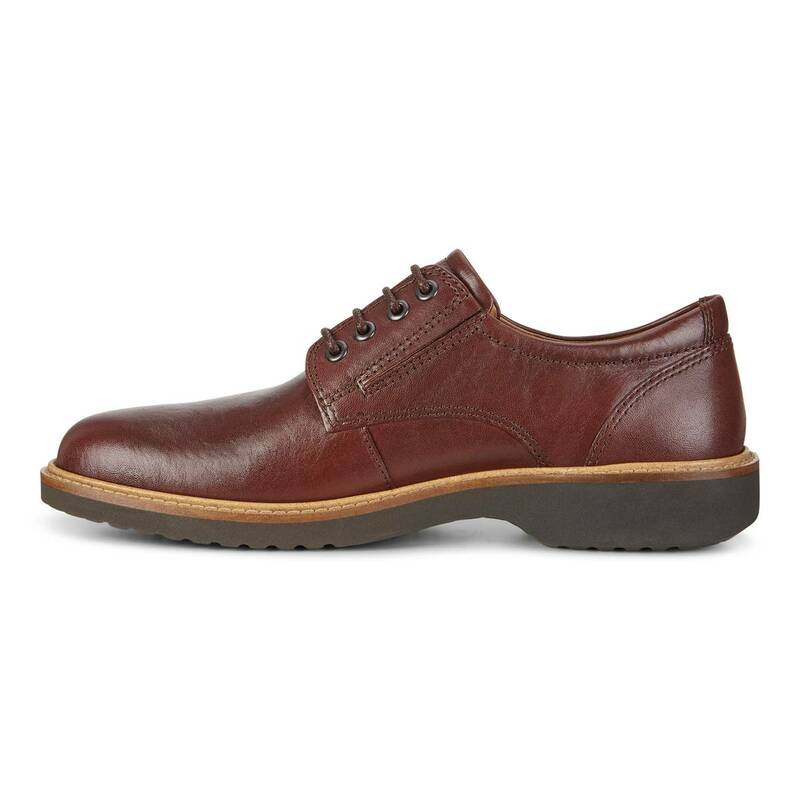 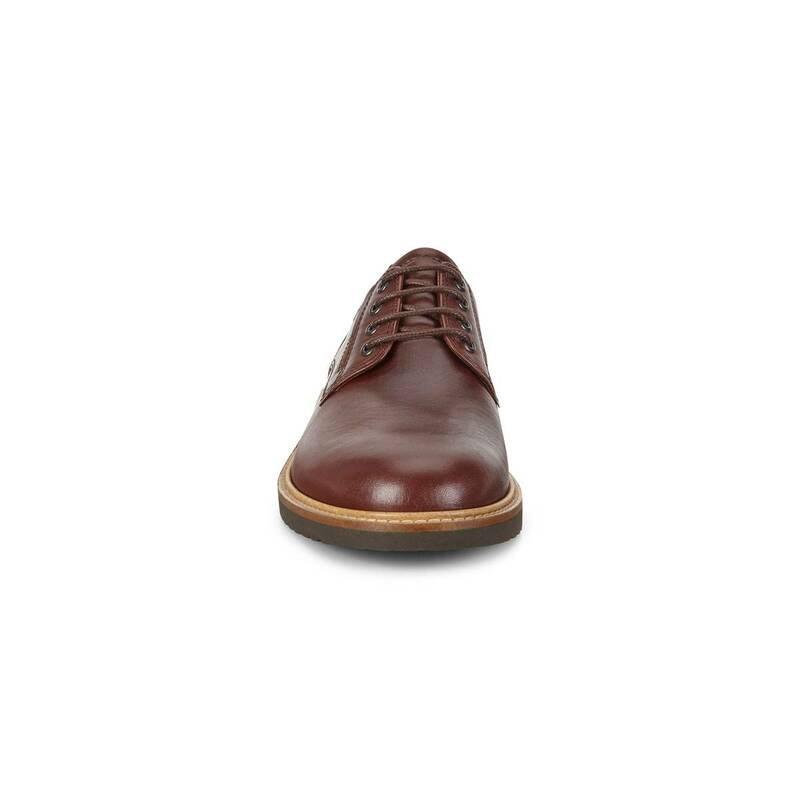 The dressy Derby shoe gets a day-to-night reworking in this smart, versatile design which can be worn with a suit or for a smarter look for informal occasions. 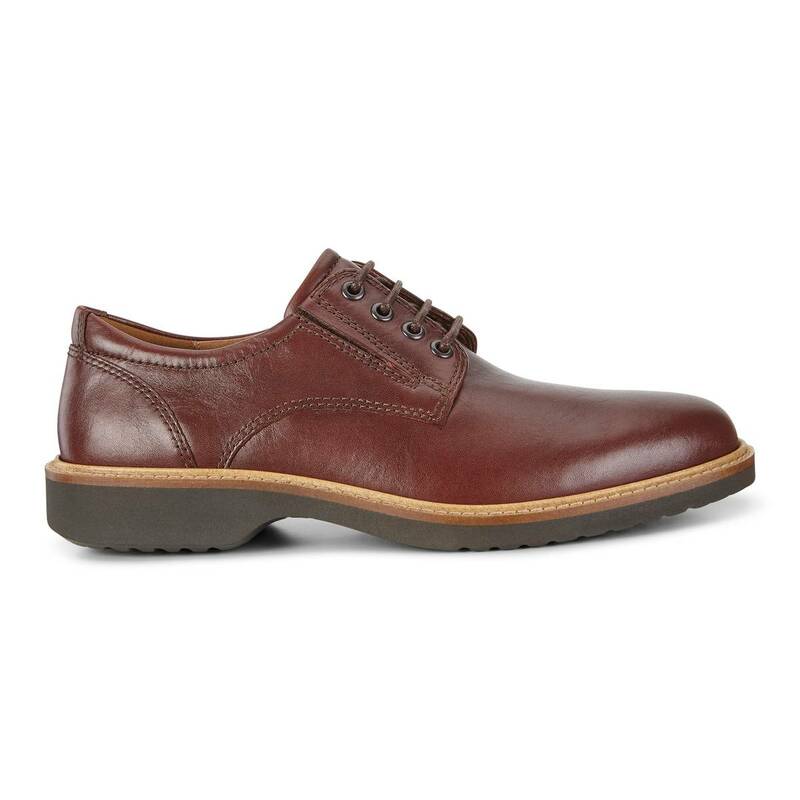 Uppers in a choice of premium ECCO leathers, and elastic inserts allow for flexibility and comfort as you go from conference to casual. 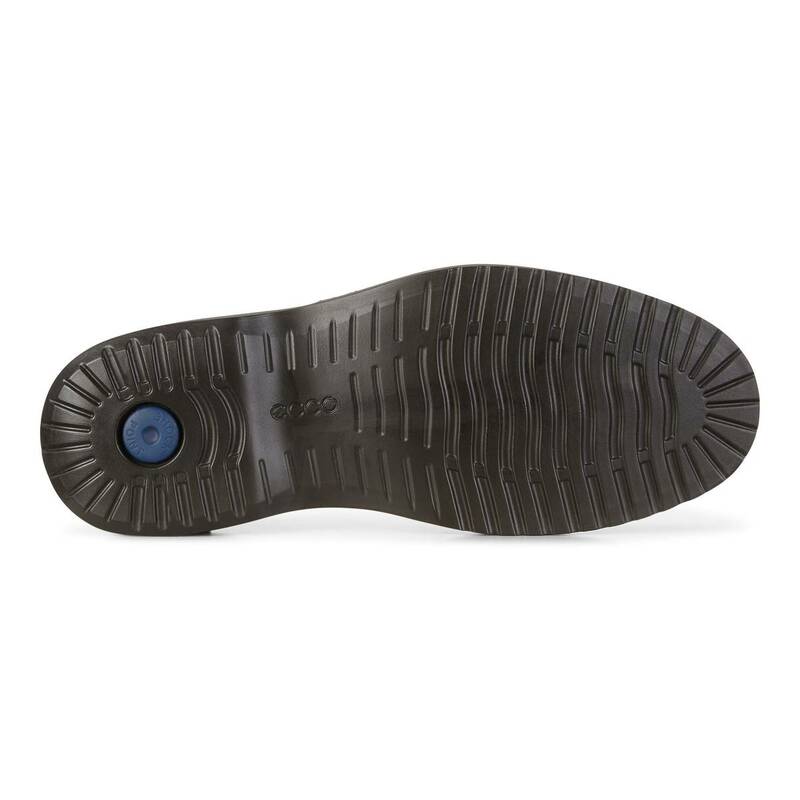 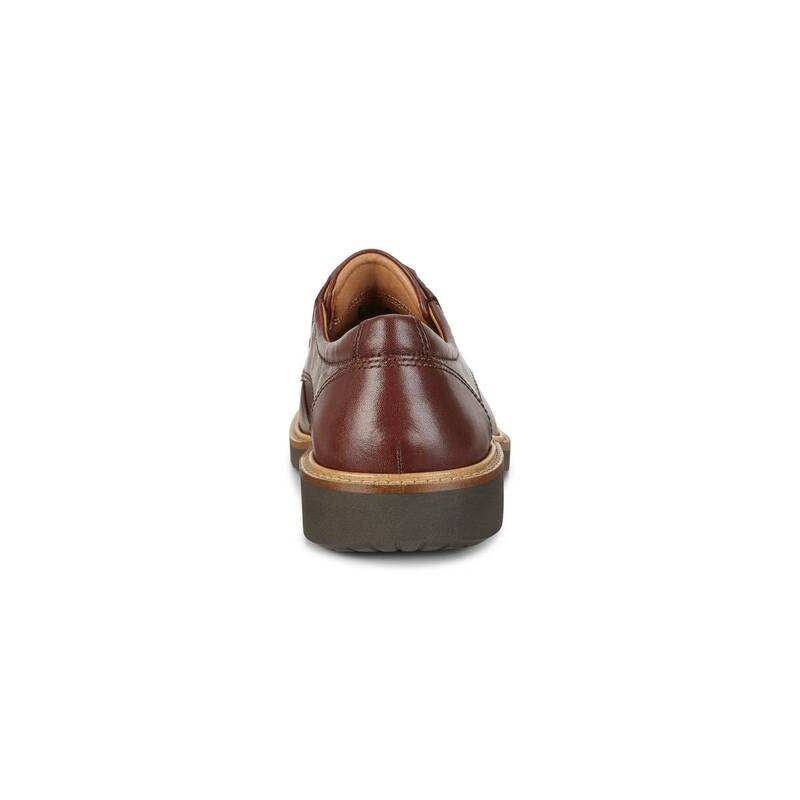 The removable leather foot bed provides extra cushioning and breathability, while a sturdy-yet-flexible P.U sole keeps feet supported and snug.